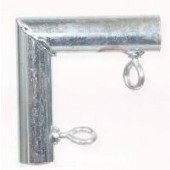 Welcome to the CanopyMart.com Canopy Fittings Selection. 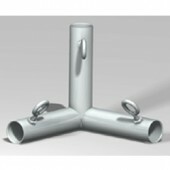 CanopyMart.com is home to the widest selection of Canopies, so naturally we want to provide our customers with all of the necessary accessories to go with it. 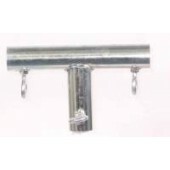 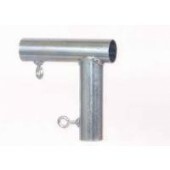 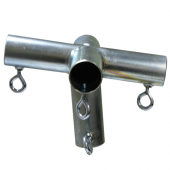 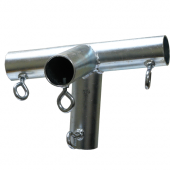 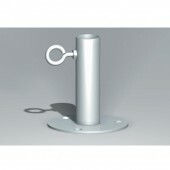 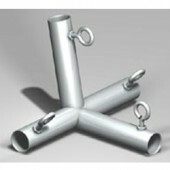 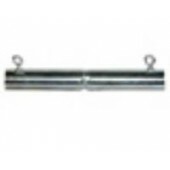 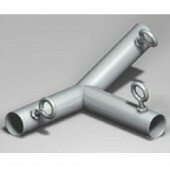 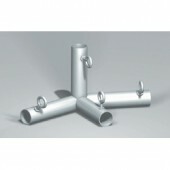 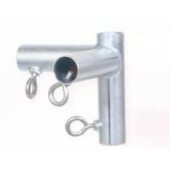 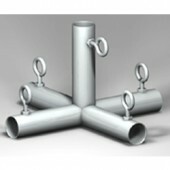 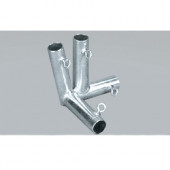 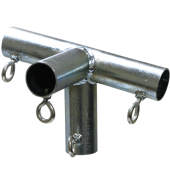 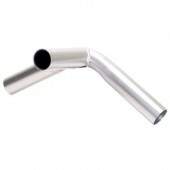 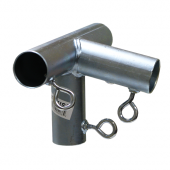 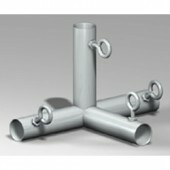 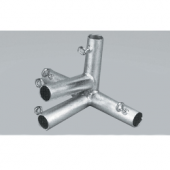 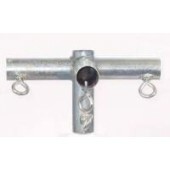 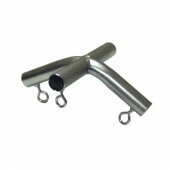 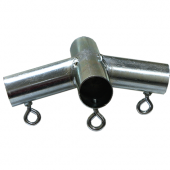 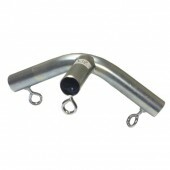 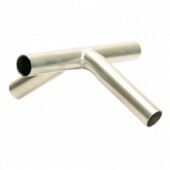 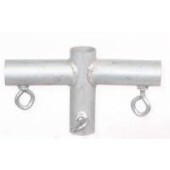 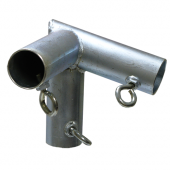 We offer a very wide selection of fittings in a variety of sizes of angles. 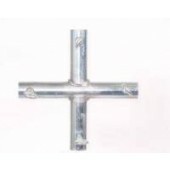 Canopy Fittings are available in Flat (90 degree), Low Peak (102 degree), and High Peak (120 degree) angels. 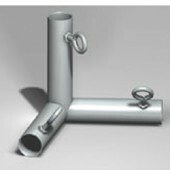 Not sure what fitting is suitable for your canopy? 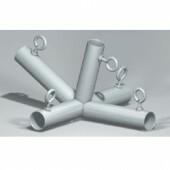 Give our CanopyMart.com professionals a call for seamless online shopping!